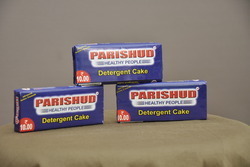 In order to keep pace with never ending demands of clients, our company offers Detergent Bar. 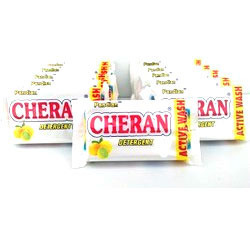 Triveni Washing Detergent Soap We offer our clients an intensive range of Triveni Washing Soap, which is skin friendly, contains no harmful chemicals and efficient in removing tough stains and dirt. Processed using right ingredient, our range is easy to rinse.